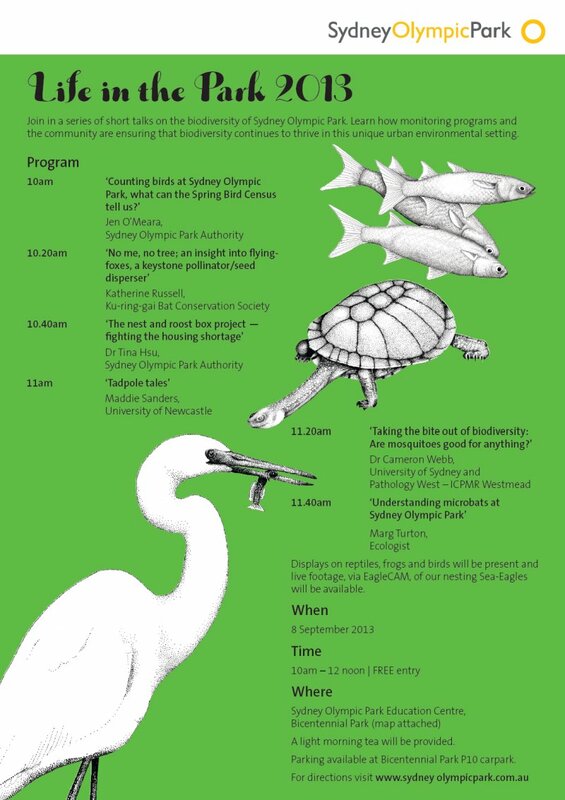 The Westmead Association “Hospital Week” 2013 runs from 7-9 August. There are many symposiums, debates and social functions that showcase some of the clinical research, innovation and expertise displayed by the professionals associated with Westmead Hospital. Symposium topics include diabetes, cannabis & cannabinoids, infectious diseases and psychiatry. ABSTRACT. Increasing the exposure of public health messages and medical research is critical. Could the use of social media provide an avenue to increased exposure of new research and improve engagement with the wider community? The aims of this study were to determine if promotion and engagement via social media influenced how online information is accessed. A recently published paper in an online open access journal was promoted on social media platforms (e.g. Twitter and Facebook). Changes in daily page views and downloads compared to another five publications were recorded for a three week period. The publication that received the most mentions on social media platforms was also the most viewed and downloaded. A Twitter account was set up to disseminate public health messages and engage the community and traditional media outlets. The total weekly exposure of “tweets” was measured for six months. On average, approximately 40,000 people per week received tweets with maximum exposure of almost 190,000 people in a single week. Engagement with the accounts of traditional media (e.g. radio, print, television, online) was found to be the main route to increased exposure and, subsequently, to increased access of public health information online. The results highlight the potential for social media to increase exposure of both newly published research and public health messages. With the increasing accessibility of the community to online resources via smartphones, researchers and public health advocates must develop strategies to effectively use social media. Many people now turn to social media as a source of news and information and those in the field of public health must take advantage of these new opportunities. In particular, the ability to easily engage with traditional media outlets further increases exposure beyond online communities. I’ve taken this opportunity to present something a little different to my usual research (almost always related to mosquito-borne disease management) in the hope of sparking a little interest in the use of social media to both spread public health messages and promote newly published research. I’m also hoping to encourage a few of my colleagues to jump into the world of Twitter too. This poster pulls together work presented in more detail in a couple of previous blog posts on my use of social media. Could social media help beat the bite of mosquito-borne disease? and Can social media increase the exposure of newly published research? You can download the PDF of my poster here. 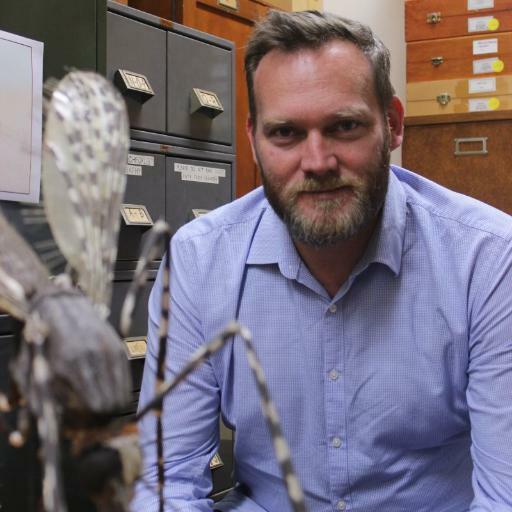 Our latest publication in the Australian Journal of Entomology marks the end of a three year research project investigating the biology of a unique introduced mosquito species, Culex molestus, in Australia. We generally think of nuisance-biting mosquito problems being confined to tropical regions, or at least warm summer conditions. Well, imagine you’re in London in late September 1940. 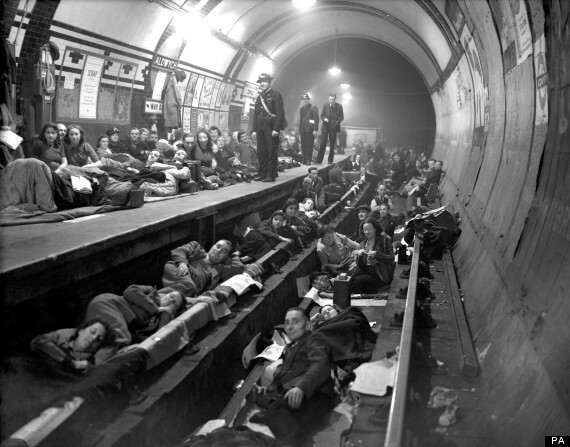 You’re taking shelter in the underground during The Blitz. It is crowded and cold. You’re bitten by mosquitoes too. You’re being bitten by Culex molestus. It is often commonly referred to as the London Underground mosquito and has already been the subject of some fascinating research that has shown how the mosquito has adapted to life within the London underground. Culex molestus was first described from Egypt in 1775. The mosquito is unique in that it is closely associated with subterranean habitats across the temperate regions of the world, from underground train networks to flooded basements to septic tanks. The species has adapted to these habitats by gaining the ability to mate without the need to swarm (a phenomenon known as stenogamy) and by dropping the requirement of a blood meal to develop the first batch of eggs (a phenomenon known as autogeny). You can read about our previously published work on this here. 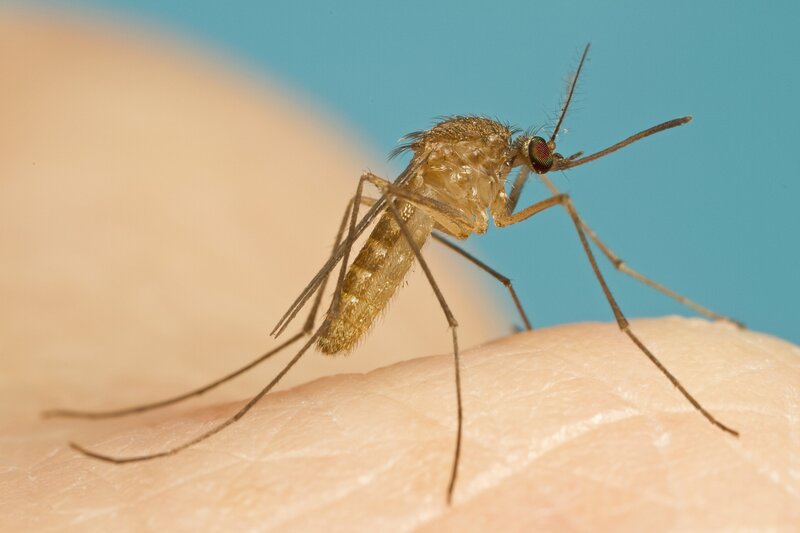 The Culex pipiens subgroup of mosquitoes includes a number of globally important vectors of disease-causing pathogens but there are distinct genetic and biological differences between these species that influence their role in transmission cycles. There are four member of the Cx. pipiens subgroup in Australia, Culex australicus, Culex globocoxitus, Culex quinquefasciatus and Culex molestus. The last of these species, Cx. molestus, had not been the focus of substantial research for over 50 years until a research project by the Department of Medical Entomology and University of Sydney commenced in 2010. The project was designed to address the gaps in our knowledge of these species with a view to assisting in the assessment and management of disease risk associated with this species. This work was primarily undertaken by Nur Faeza Abu Kassim as part of her PhD candidature with generous support from Ministry of Higher Education Malaysia and Universiti Sains Malaysia. How did the mosquito get to Australia? The most cited theory to explain the introduction of Cx. molestus into Australia is that it was through military movements into Melbourne during World War II. This was based on an absence of this species in Victoria during the pre-WWII period. Our research supported this theory. There were no reports of this species in Australia prior to the 1940s. A review of distribution records for this species confirmed the presence of the species at over 230 locations confirmed that the mosquito has spread throughout the southern parts of Australia and in coastal regions as far north as Tweed Heads (NSW) and Geraldton (WA). No specimens have been reported from Queensland or Northern Territory. Molecular analysis of specimens collected from throughout Australia, with reference to specimens from Asia, North America and Europe, indicated that Australian Cx. molestus shared the strongest genetic similarity with specimens from Asia. Perhaps the mosquito hitched a ride from Japan into the Pacific and then, with US military, in Australia? Buzzing (and biting) about all year long? One of the interesting findings of our research was that the mosquito was active throughout the winter months around Sydney. Analysis of weekly trapping over a 13 month period indicated that the species does not display diapause. As well as generally being a cool-temperate climate mosquito species, perhaps the subterranean habitats provided a little “insulation” from the cold, keeping water temperatures just a little warmer than above ground pools and ponds? Most of the other nuisance-biting pests disappear during the cooler months. There will occasionally be a few about, particularly during warmer winter days. However, for most local pest mosquitoes, it seems to be the minimum daily temperatures that drive mosquito activity more than maximum daily temperatures. In the case of Cx. molestus, they soldier on regardless. What about the public health risks? One of the last unanswered questions regarding the potential public health impacts of Cx. molestus is in relation to the ability of this mosquito to spread local and/or exotic viruses. While local viruses (e.g. Ross River virus) have been isolated from field collected specimens, there is yet to be a thorough investigation of the ability of this species to transmit endemic pathogens such as Murray Valley encephalitis virus or Kunjin virus. I was involved in a research project assessing the risks posed in eastern Australia due to potential introduction of West Nile virus. 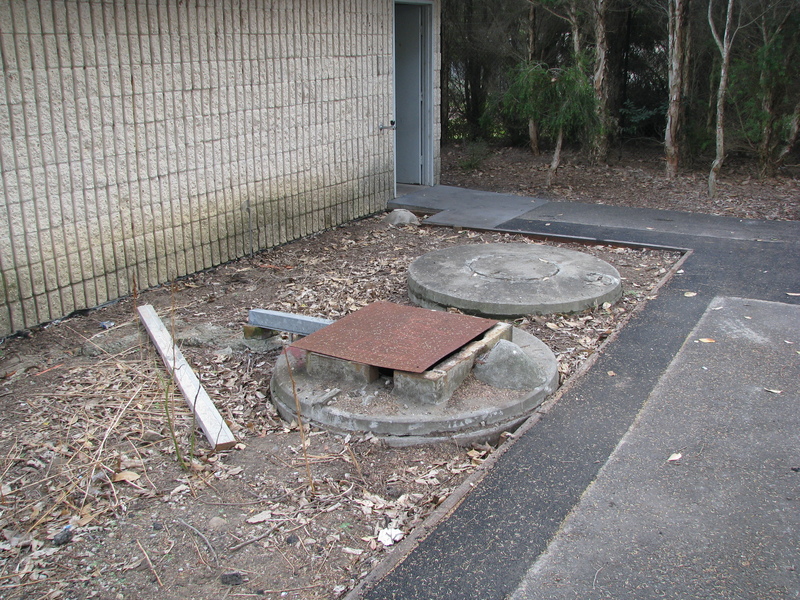 Laboratory investigations and field collections provided some valuable information but, due to prevailing environmental conditions at the time, there were very few Cx. molestus collected during the study. We need to complete some of this work to gain a better understanding on how important a role Cx. molestus may play in local disease risk. One of the key implications of our research is that it highlights the need for urban planners and engineers to consider the risks posed by above and below ground water storage for creating mosquito habitats. While much of my work previously has concentrated on the creation of wetlands and rehabilitation of other habitats in association with urban development, rainwater and storm water storage structures should be adequately designed to reduce mosquito risk. ABSTRACT. Culex molestus was probably introduced into Australia in the 1940s and represents a potentially important nuisance-biting pest and vector of disease-causing pathogens in urban areas. The aims of this study were to review the literature to determine the current and historical distribution of Cx. molestus in Australia, analyse the genetic similarity of specimens collected from various locations in Australia with reference to specimens from North America, Asia and Europe, and document the seasonal abundance of this mosquito in the Sydney region. Results showed that Cx. molestus is common in southern Australia, but there was no evidence that this mosquito is found north of latitude 28.17°S. Molecular analysis indicated that specimens from various locations throughout Australia shared strong genetic similarity and that it was most likely introduced from Asia, possibly through multiple introductions over the past 70 years. Analysis of the seasonal abundance of Cx. molestus indicated that the species does not display diapause during the cooler months. 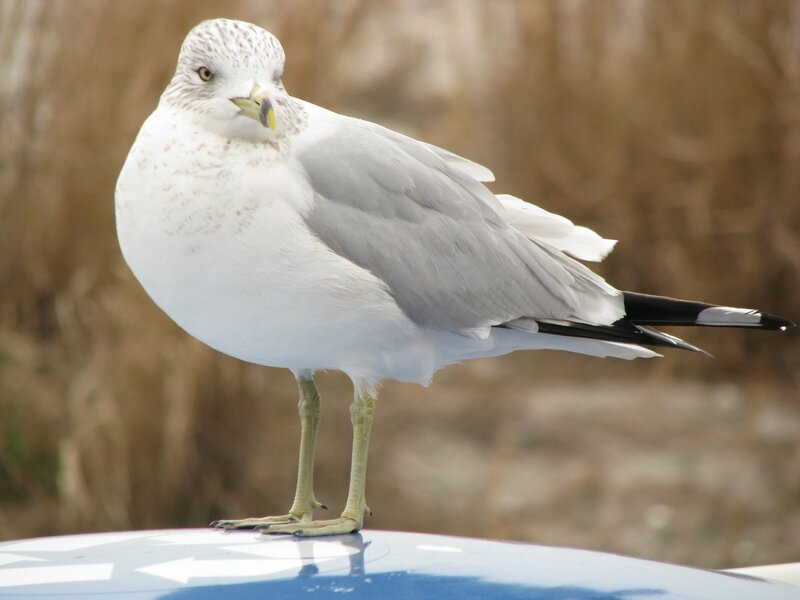 Consideration should be given to the unique biology and ecology of this species when assessing the public health risk and the surveillance methods required in the management of Cx. molestus within urban areas of Australia. You can read a media release from the University of Sydney here. Our research was picked up by the local and international media in the past week or so too. You can read about our work in the Daily Telegraph, Newcastle Herald and Sydney Morning Herald.